I have spent the last 22 years practicing intervention all over the world and have met some of the most extra-ordinary families. The love and acceptance, I am greeted with on the door steps of strangers, continues to humble me, decades later. Connected by addiction and the fierce fight for the ones they most, we partner together and go to war against the disease. I have witnessed the greatest acts of blind faith by the families who have trusted me enough to open their homes and lives. Holding their breath, standing on the edge of their greatest fears, they offer their loved ones into my care. Even after all these years, it is a reasonability I accept with the greatest sense of humility. Having worked with hundreds of families and thousands of addicts, when asked about their most painful consequence of addiction, the most common answer is the effect on their family. The deepest regrets and shame of addiction can be traced directly back to the loss of family and the distant memories of laughter, home and love. Addiction is a disease propelled by shame and secrets, and is a breeding ground for the most unbearable feelings. As families gather, sitting around dining tables, bittersweet feelings and brutal realities and the truth of family addiction becomes undeniable. Intervention is a misunderstood process. The word will often conjure up frightening feelings, resulting in families postponing the call for help. Trying desperately to control and contain the disease, families suffer from many lost and unhappy years. Crippled with feelings of helplessness, despair, self-doubt, fear and misguided loyalty, families will delay asking for help. Sometimes, waiting too long. Addiction is a fatal disease and it takes countless of lives every day. Some of the brightest and most sensitive people, I have ever known, are extinguished from the planet, far too soon. Intervention is a highly respectful, honest, and often the greatest gift of love, a family can offer. I know this, that deep inside, hidden in the soft under belly of addicts, there is a primal desire to survive and live. The act of intervention is accessing the piece, of the person, that wants help: the part that remembers the authentic self and where the flame of hope flickers. I know that addicts do want recovery, but are lost in the darkness of the disease and need the way out to be illuminated. 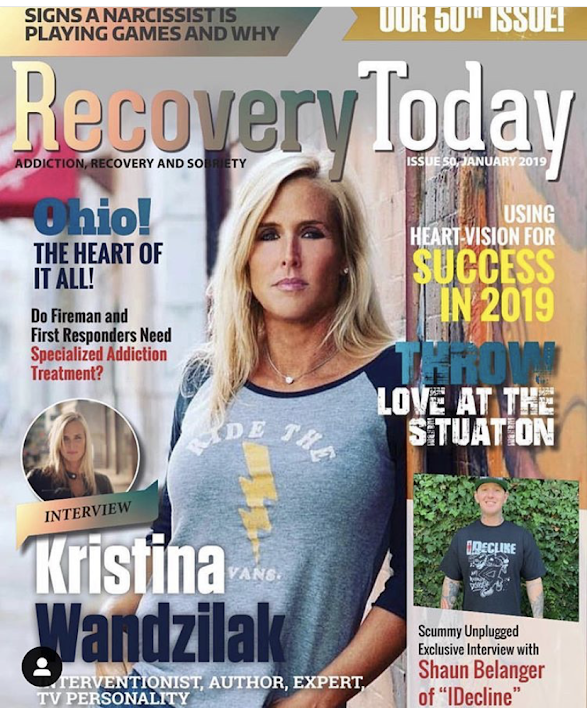 Desperate for guidance and connection, the addicted will follow when lead by a caring, knowledgeable, safe professional. Recovery begins when the path to safety is shining brightly and the doors of safe refuge are held wide open. Full Circle Intervention will guide your family home.